In case you don’t follow me on social media, in which was you should by clicking here, you probably won’t know that the launch of the #AFROHIJABI campaign was featured in Black Beauty & Hair magazine! The #AFROHIJABI campaign that I co-founded with Rikki Knight and creatively directed was released earlier this year and is now being featured in the next issue of the magazine. It’s a great opportunity to reach out to the Black Muslim population. 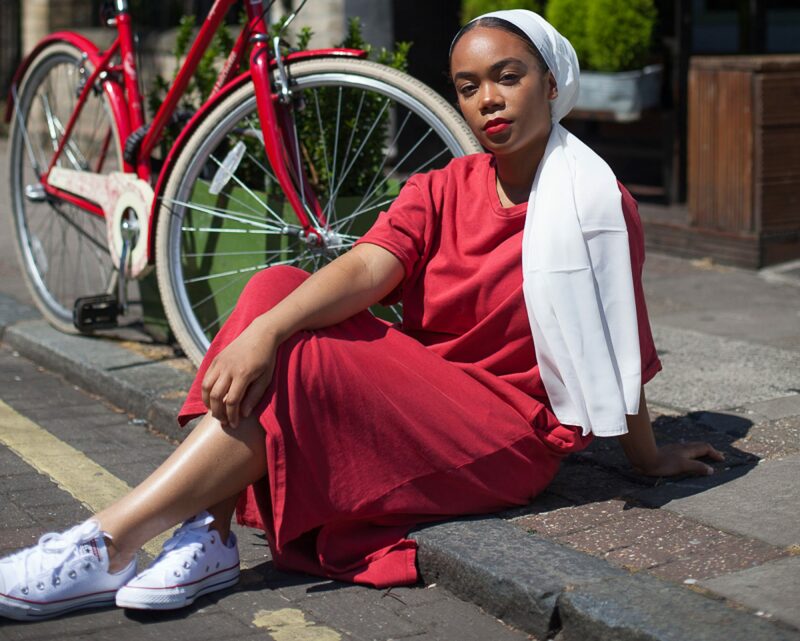 I’m really glad to be working with the team over at Black Beauty & Hair magazine as they have made a real conscious effort to thoroughly understand the problems Black Muslims face in society as a whole and in the beauty industry without using tokenism. It was really amazing to see social barriers broken down by the relationship we have with our hair – it’s something almost every black woman can bond over, the struggles and the successes.